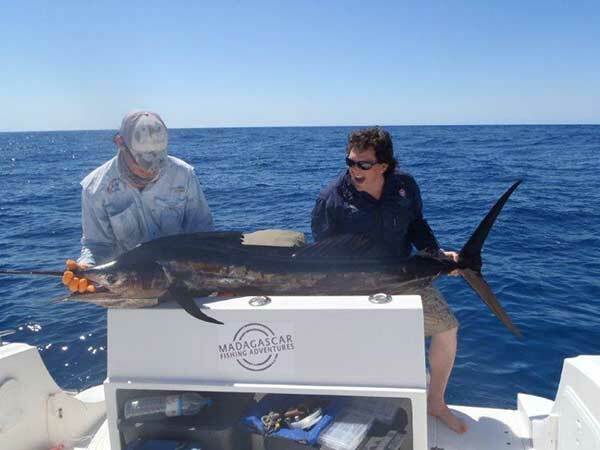 Jason and I looked at many fishing options before settling on Madagascar. We spent months putting together a team for Bassas da India. Then there was Kenya, Mozambique, Zambia or Angola. Ultimately we went for the one that just felt right. Liquid Horizon gave the most sincere answers to our numerous emails and phone calls. Jason and I didn’t have money to go on an experimental trip. 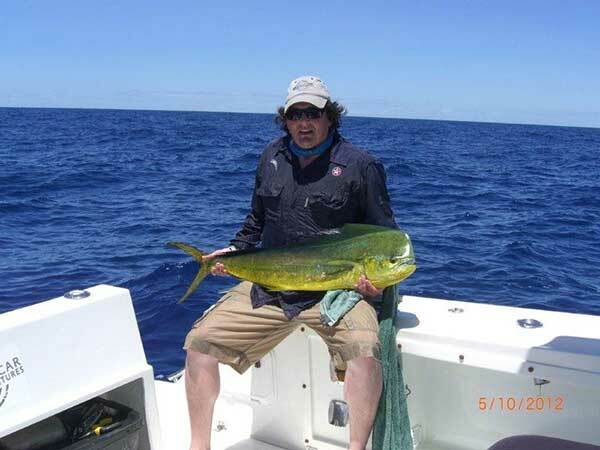 In fact we didn’t know if we would even get an opportunity to go on another such fishing excursion. So we hounded the package providers to ensure we made the most informed decisions. Air Madagascar is eventful. Having negotiated the flight and jostling through Nosy Be customs, we emerged into the openness of the night. The whole operation by Liquid Horizon is basic (good) and slick. A local taxi driver meets you at the airport, drives you in a local car in the local manner. It’s cheerful, vibrant and reassuring. Once you reach the beach, you climb onto the transfer boat. It takes you minutes to reach the lodge, home for the next six nights. The lodge is very comfortable (almost to the point of being pampered). The photo’s we saw before the trip became real. We were excited with anticipation, with an overwhelming sense of relief. We had arrived and it really felt good. It all made perfect sense. We spent six nights at the lodge. 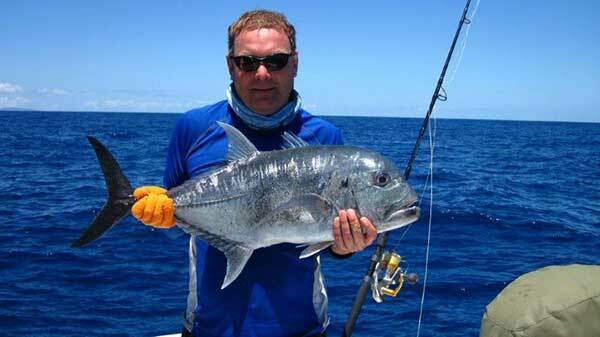 Five full days fishing on King Julian. 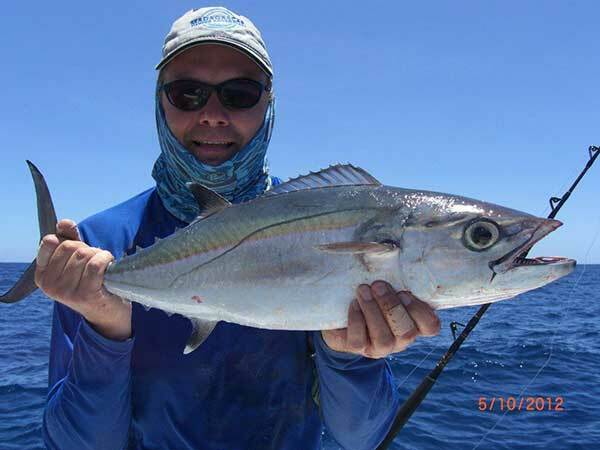 Jason and I had never deep jig fished before, yet we caught loads of fish this way. 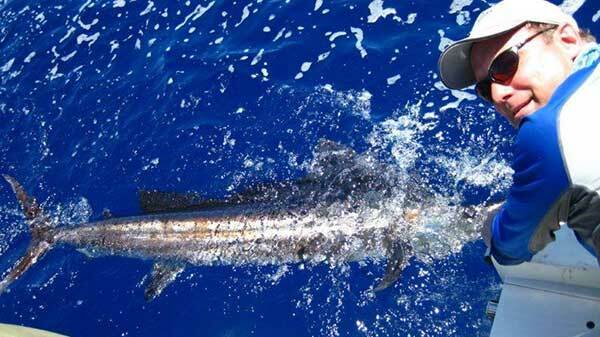 We had numerous sailfish swim next to the boat. 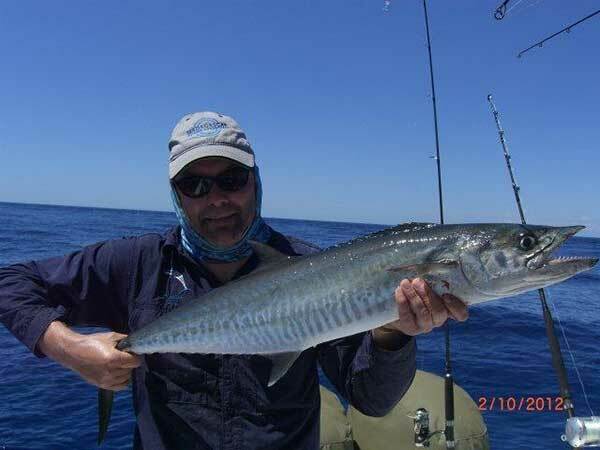 We held rods trawling whilst sailfish and dorado chase and bump our lures. 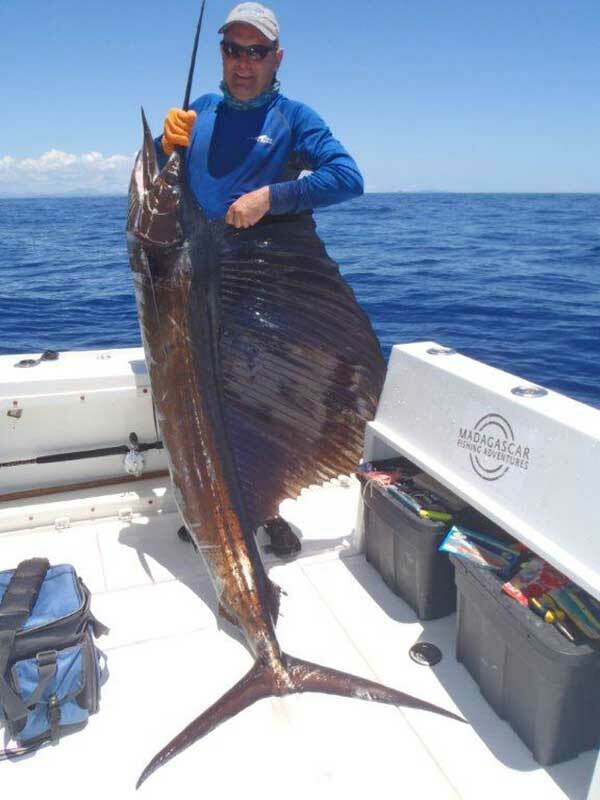 We landed sailfish, dorado and yahoo. 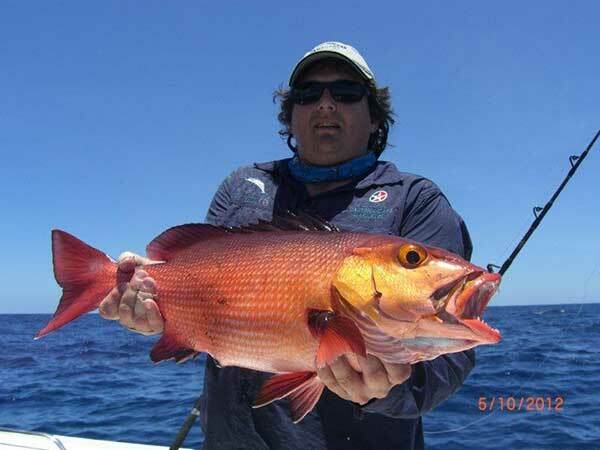 We caught GT’s on poppers. 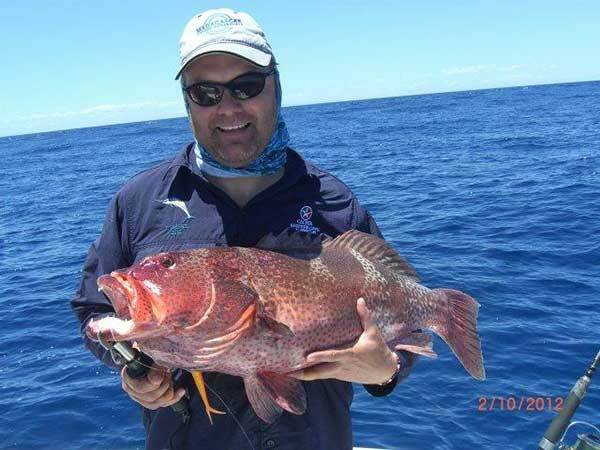 We got smashed by doggies and failed to use numerous opportunities to land one of these brutes (I must add we did land some of the smaller doggies). 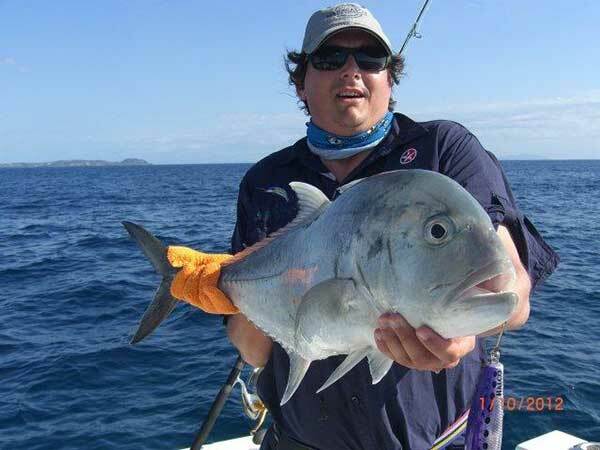 But I’m not righting about the fantastic fishing available. There is enough literature out there on the fishing in this area to Caster Banks. 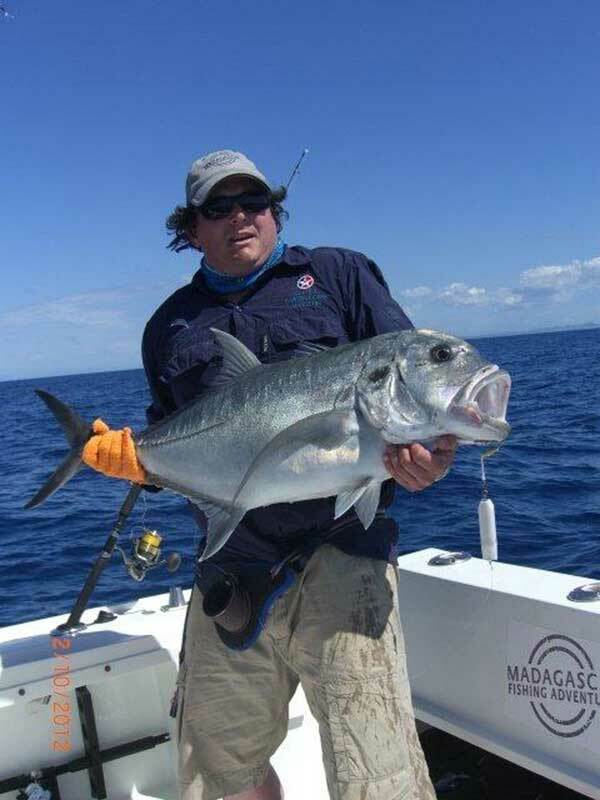 Jason and I spoke with other fisherman during our flight back from Madagascar. 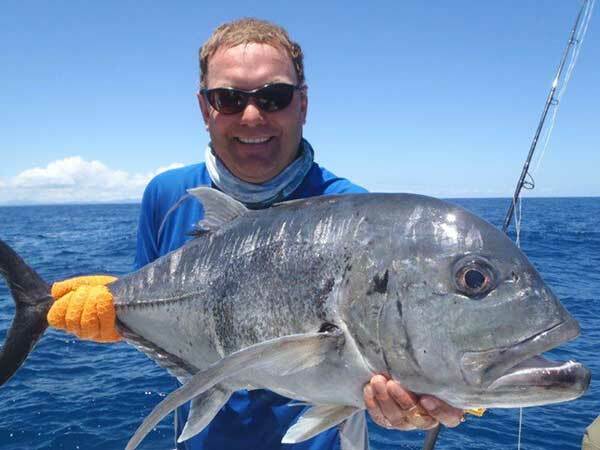 The biggest lesson I learnt from this is that the most important criteria to booking this type of fishing adventure is to secure the most experienced skipper available. 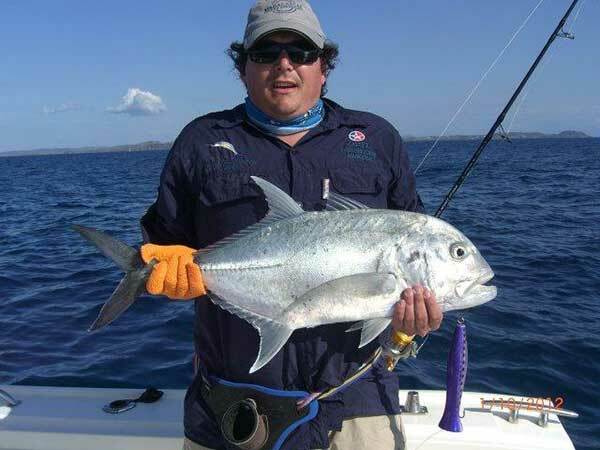 What one needs is a skipper that can find the fish regularly and then position the boat relative to wind and current so that one can fish in an organised manner. 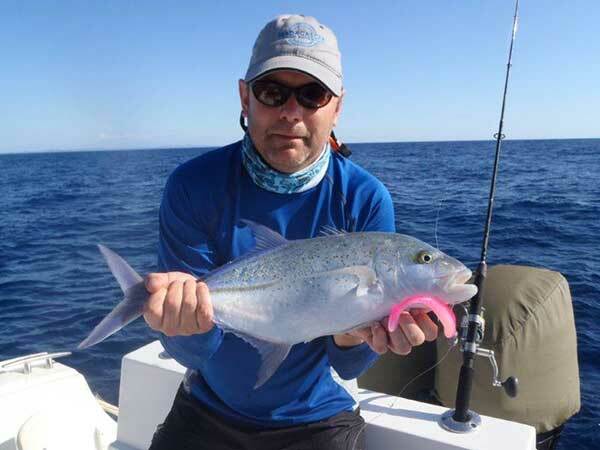 Jigging is fun when you are sensing success. One needs to be reminded through regular bumps, hook-ups or snap-ups of the possibilities that lie below the boat. The assurance that one gets from knowing that your skipper is getting it right is absolutely key. Liquid Horizon is extremely fortunate to have the services of Brandon. 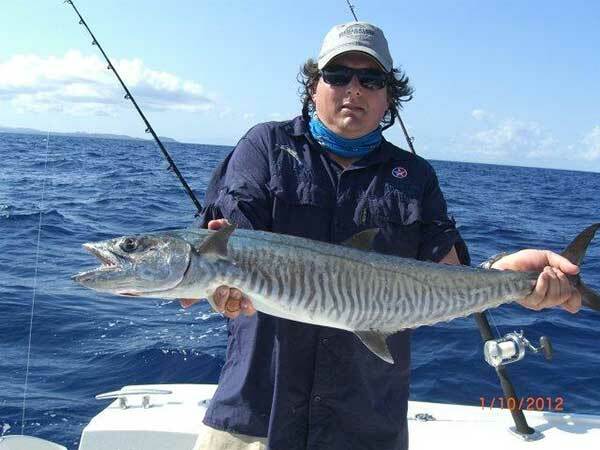 I can honestly say that the successfulness of our fishing was mostly down to the brilliance of Brandon. 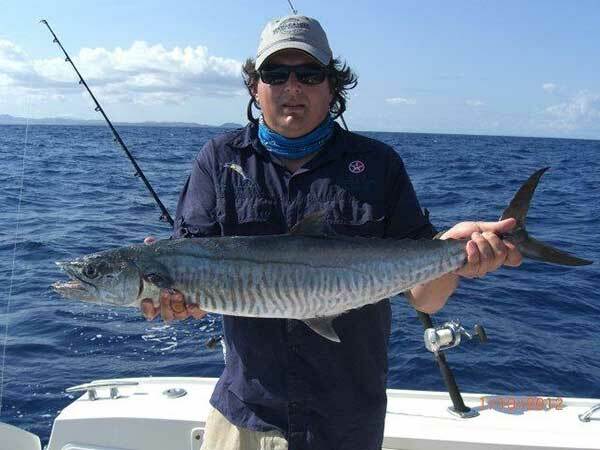 No matter one’s level of experience, one will quickly become frustrated if one is doing more "moving and dropping" than "jigging with hook-ups". For our "day of rest", Jason and I went into Hellville. We used the local taxi driver again. He seemed to be able to park right outside the entrance of any facility or place of interest we asked for. His recommendation of restaurant was spot on. There are countless photo moments amongst the shabby charm of Hellville and surrounding areas. Having access to local knowledge is both reassuring and facilitates an eventful stress-free excursion. Definitely not a day wasted and certainly worthwhile for souvenirs and experiencing local culture. I can honestly say that our trip was a great success. Our concerns about booking such a trip, although possibly inevitable, were proved unnecessary. 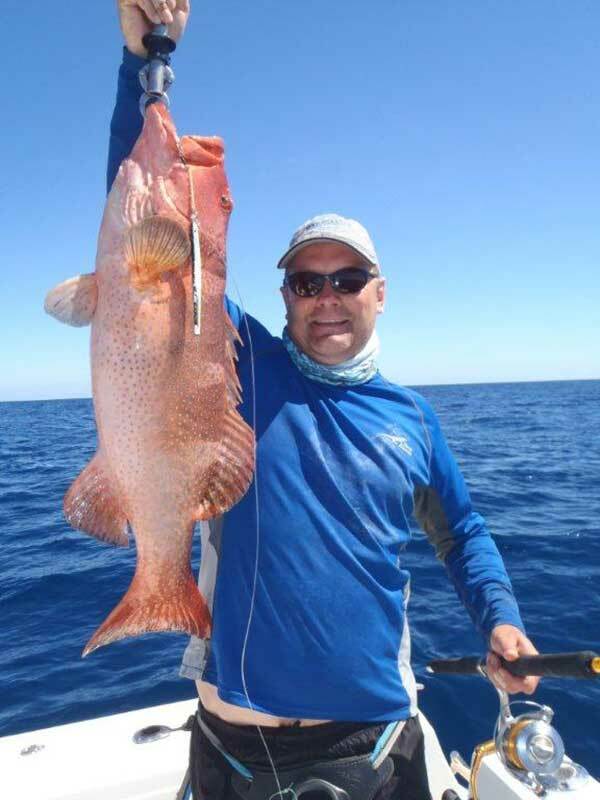 I would love to return some time to experience the camping and estuary fishing option. I have no doubt that this would be extremely worthwhile. Thank-you to Graeme, Brandon and the team for a most memorable trip.